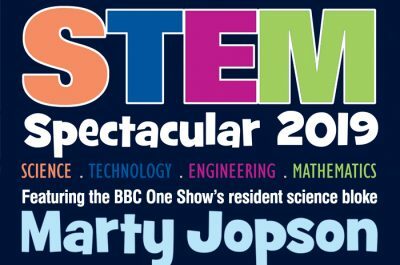 Thursday 2nd May sees the return of Ormiston Denes Academy’s STEM Spectacular featuring Marty Jopson, the BBC One Show’s resident science expert, and new for 2019 – Astronomy Planetarium System Dome. Tickets are FREE, but spaces are limited, so book now! Visit our STEM Spectacular 2019 page for more details. Posted in Academy news on 2nd April 2019.